The Void-Based Terrain is the most expanded of all the Terrains on the Continuum. 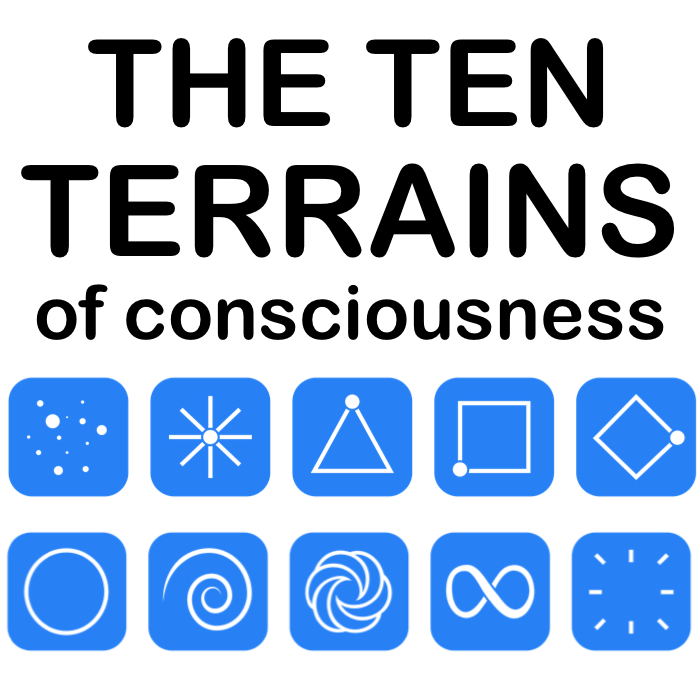 At this Terrain, the Self is now dissolved. A Being at No-Thing is pure Presence, beyond even the hologram that is a human body. Should they choose to reveal themselves, they may appear as an apparition of light. They live in an absolute state of emptiness, with no mind and no meaning ascribed to anything. There simply is no ‘charge’ left anywhere in their Field - not in their thoughts, their emotional body, their unconscious, or in their cellular or genetic memory. This is the realm of Siddhic Mastery, of experiences such as levitation, bi-location and walking through walls. A Being at No-Thing is immortal, beyond even beliefs about life and death. They simply exist, in a pure state of Being. highly simplified summary intended to introduce you to ​the Void-Based Terrain. 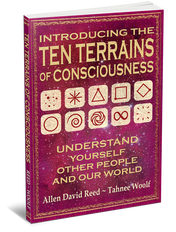 ​ In order to truly understand No-Thing, you will need to delve deeper into the Ten Terrains Model.